For years, companies across the world have trained their employees in classrooms. The instructor-led training (ILT) format is very effective in helping learners acquire knowledge and skills. However, the learning method is inflexible and cost ineffective. 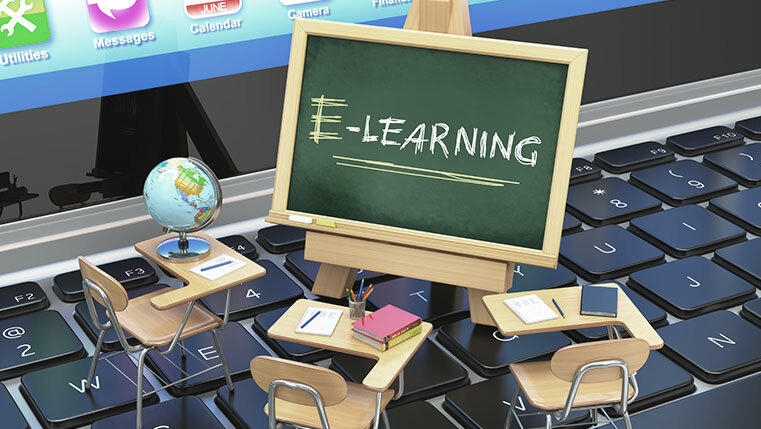 To overcome this problem, many organizations are blending the classroom training format with e-learning. A blended learning approach provides flexibility of the online learning method, while retaining the much needed human element of learning. 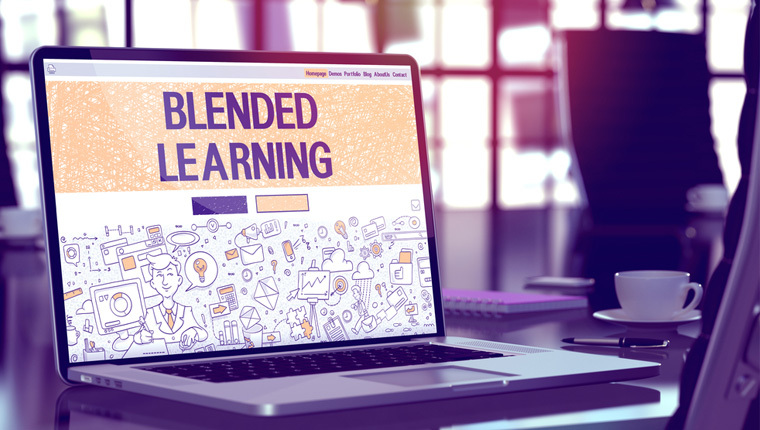 How can you build a good blended learning solution to meet your training needs? You need to use the right learning elements. Check our infographic to know the components of blended learning.